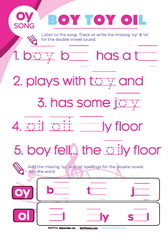 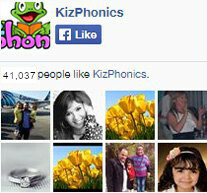 Learning Objectives: The goal of these songs is to provide a repetitive way of memorizing the key phonemes of our Kiz Phonics® course. 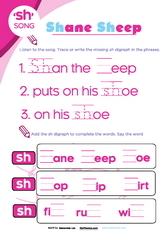 It is a great supplement to the teaching of our phonics program. 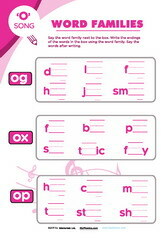 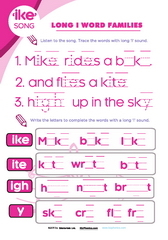 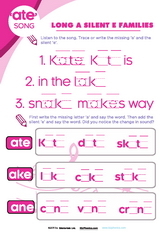 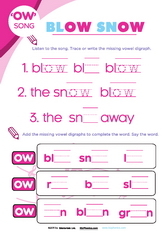 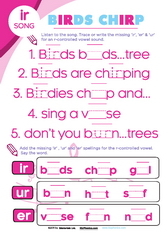 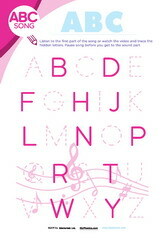 These free phonics songs will help teachers and students learn faster. 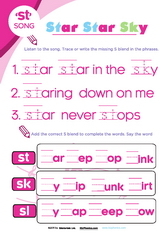 Click on the player to listen to these audio-only version of the songs.